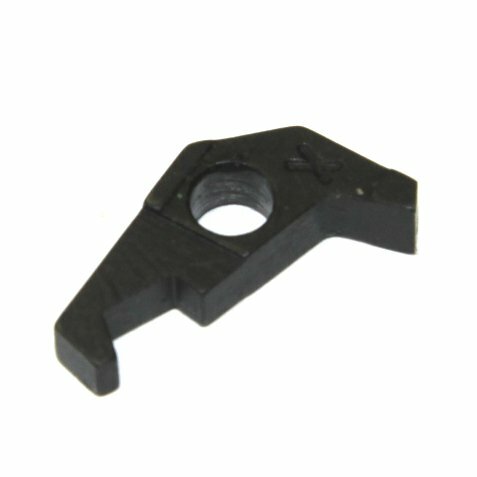 HK21E control ring pawl for M13 links. This feed mechanism part is brand new and original German HK production. Great spare, only a few in stock.